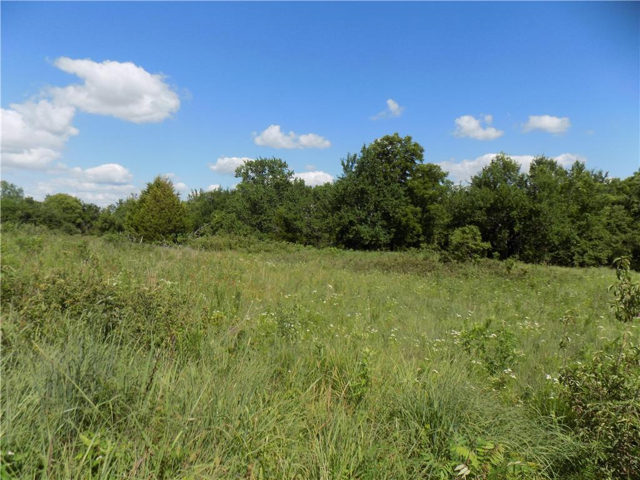 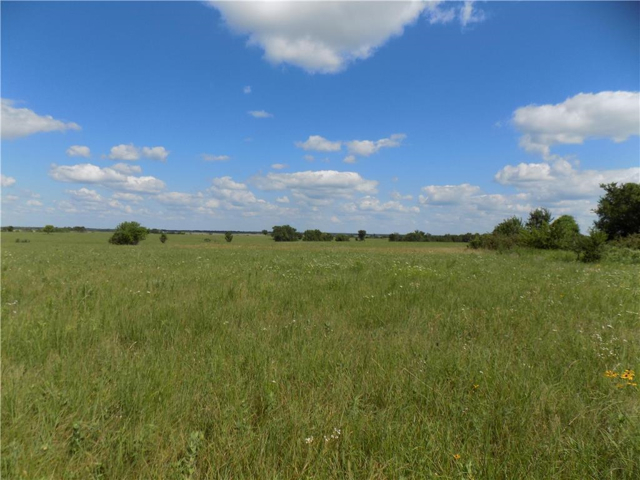 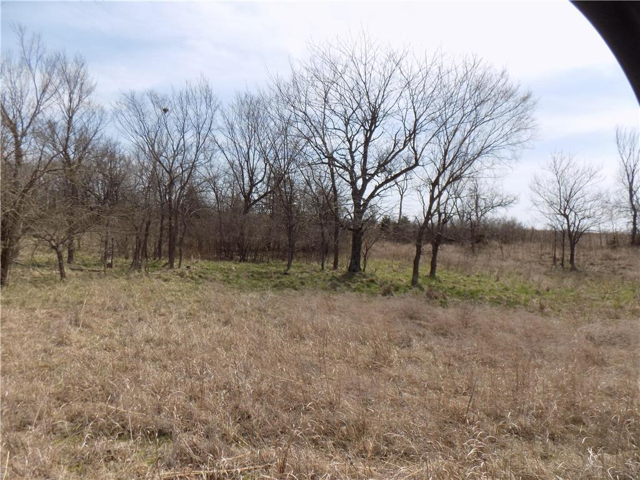 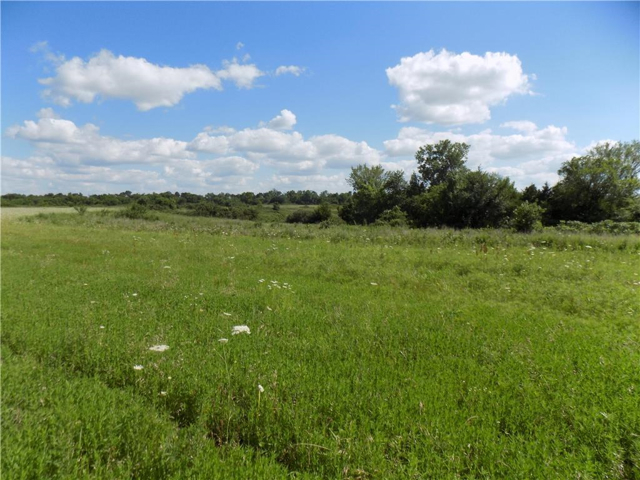 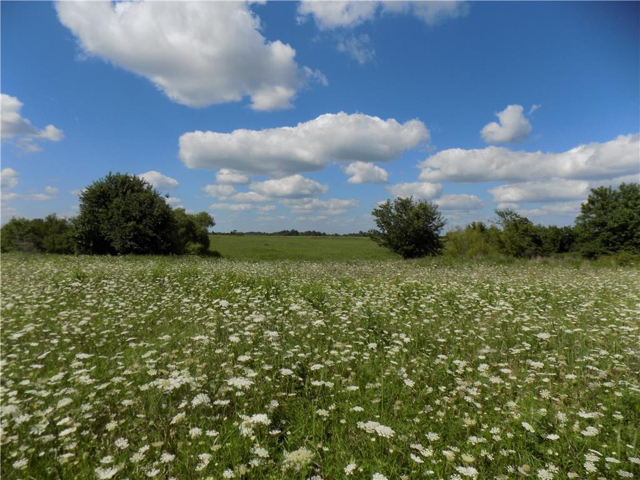 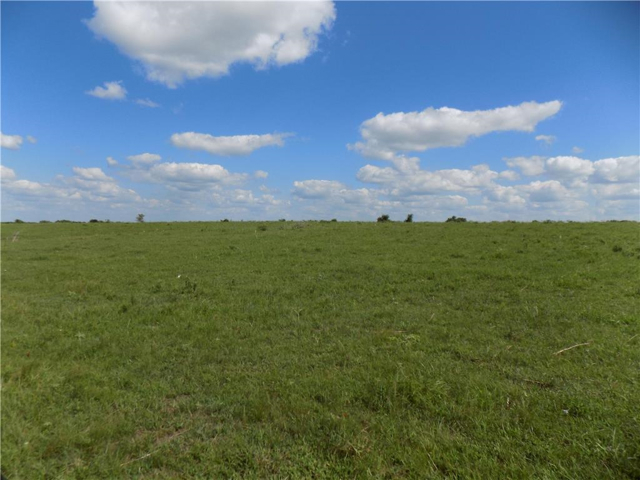 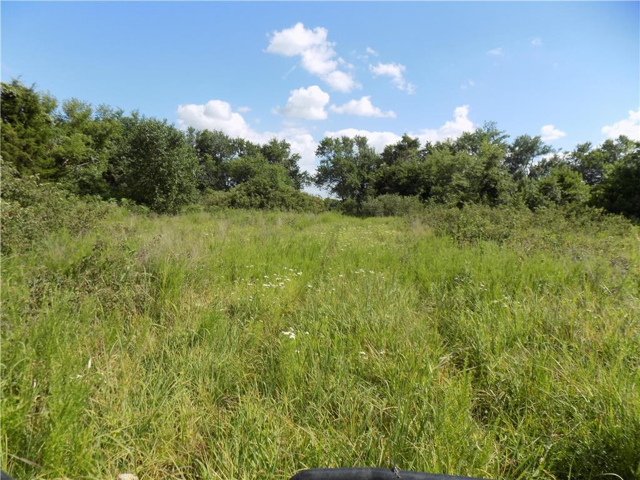 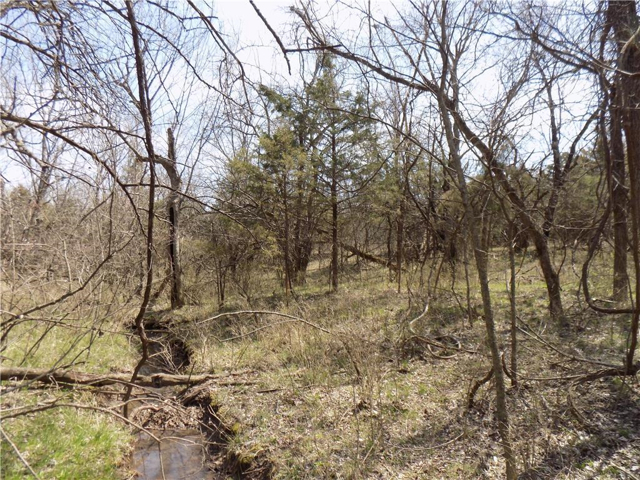 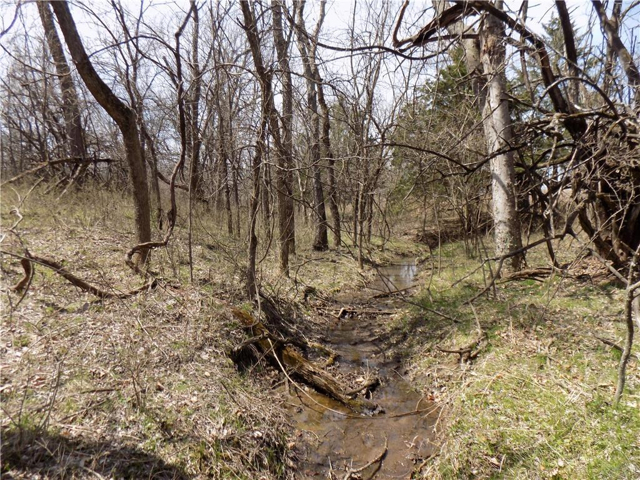 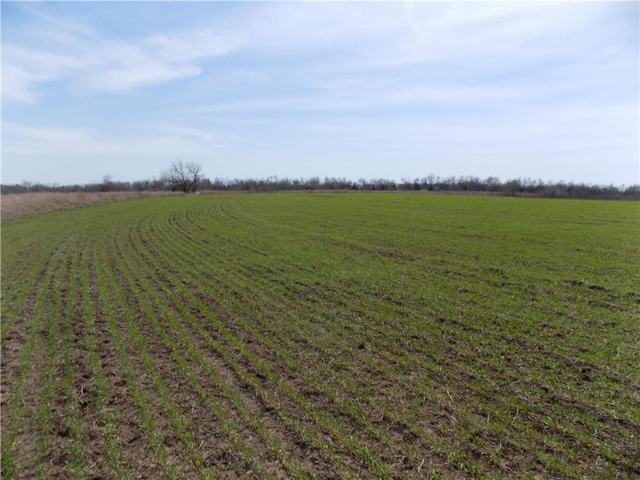 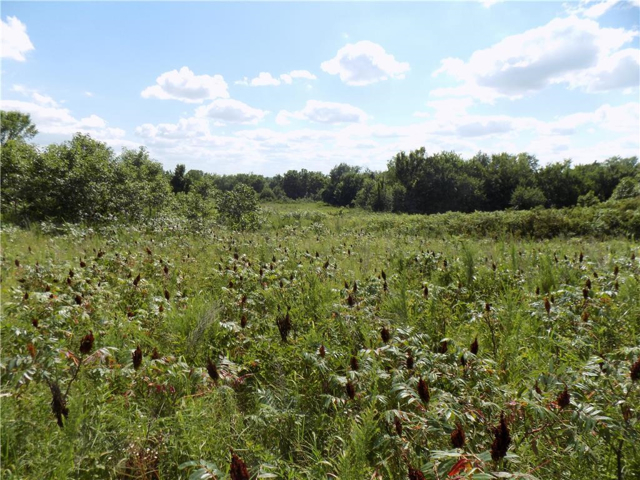 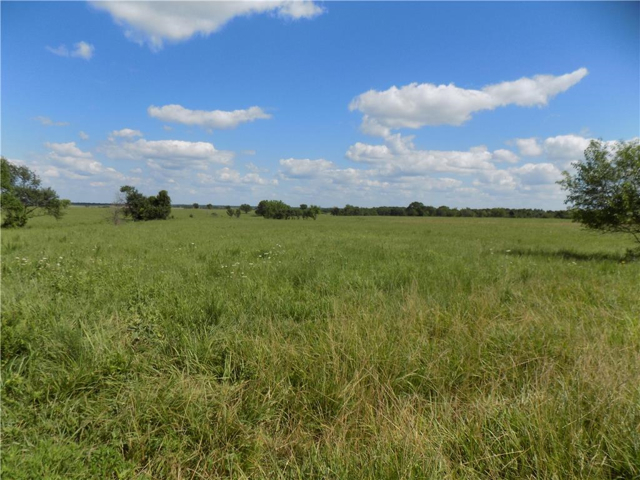 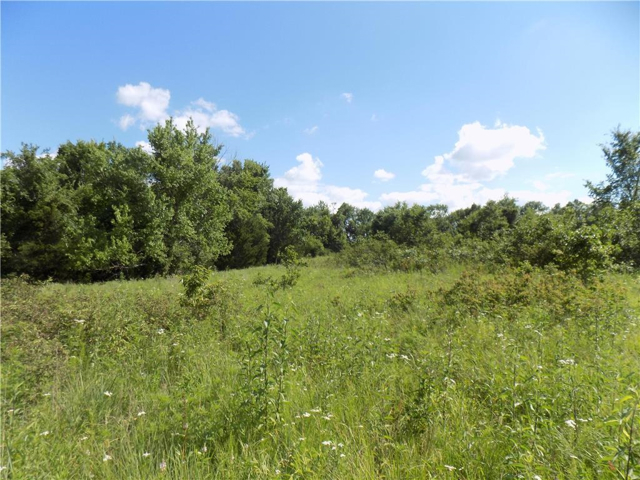 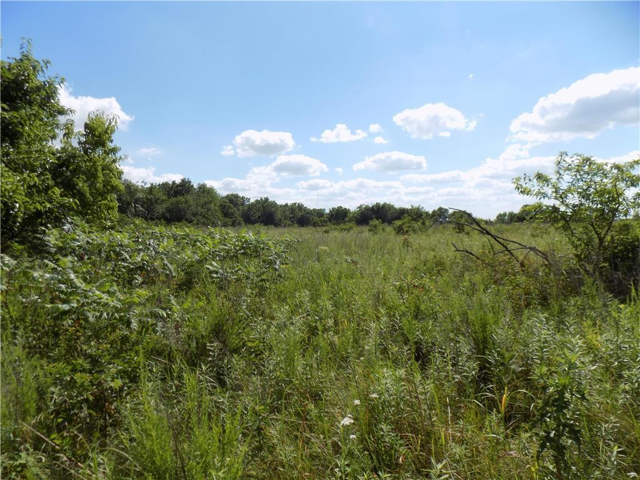 There is a well kept secret on this 240 acres, on the back side of the property there is a great hunting area for whitetail deer. 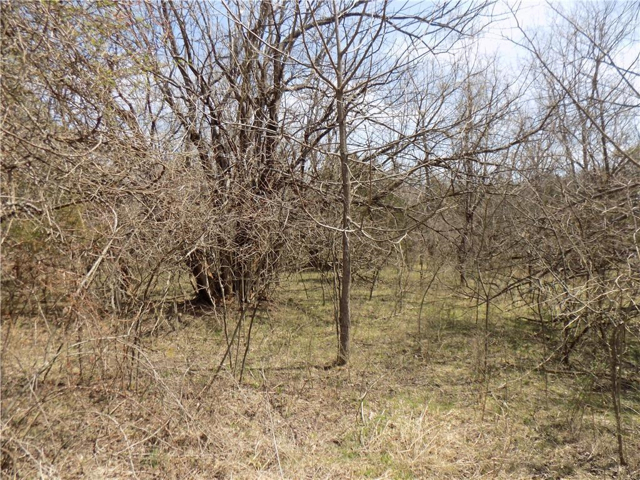 The timbered area is an ideal protected area for the deer, which is not noticeable from the road. 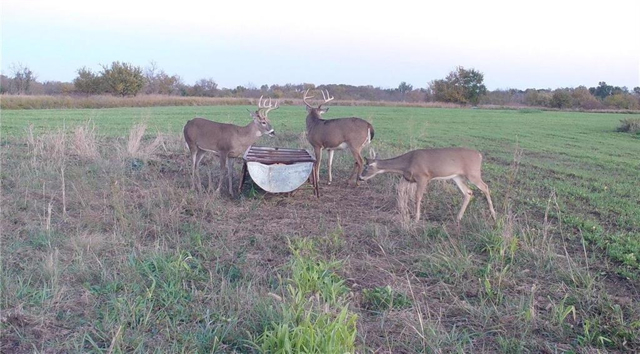 There are several signs showing the deer travel and bed down in this area. 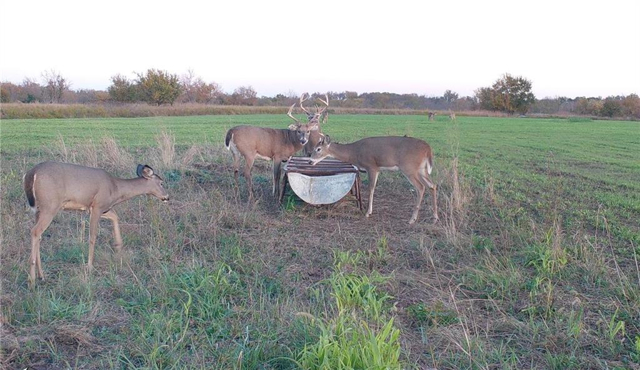 As you will notice from the pictures, the property supports very nice trophy bucks. 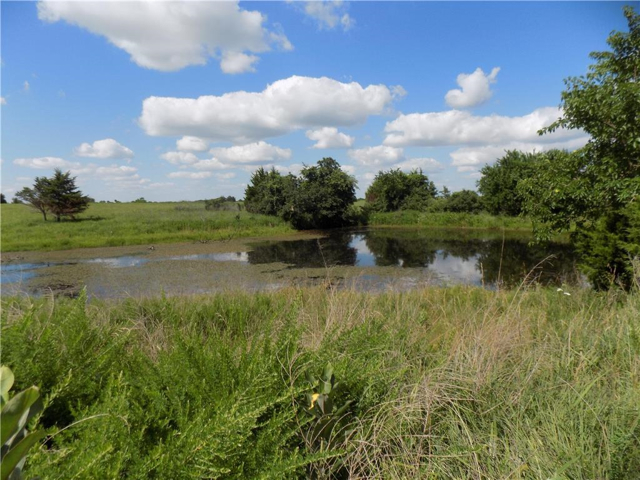 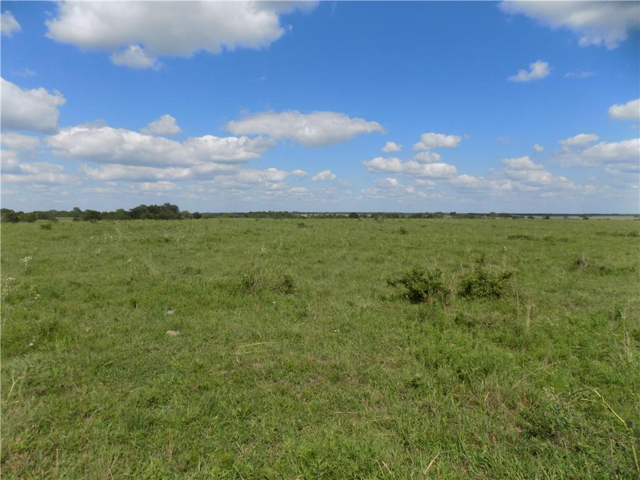 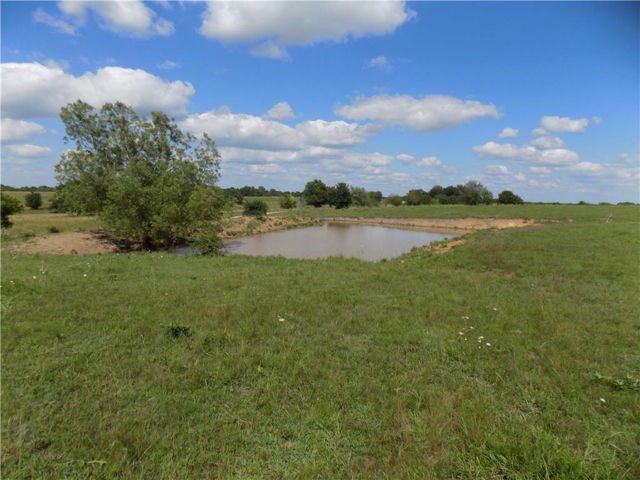 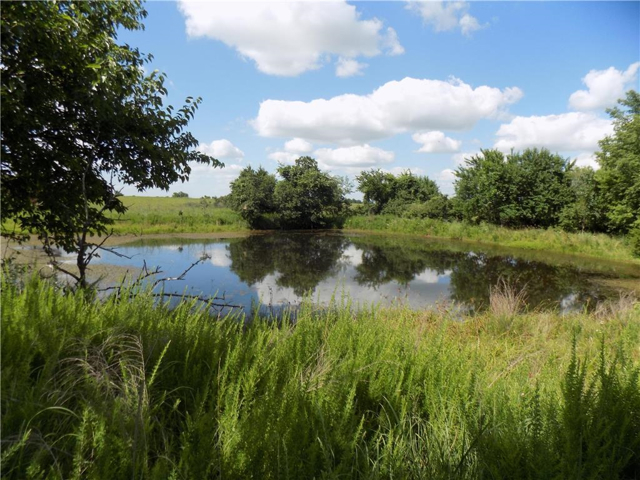 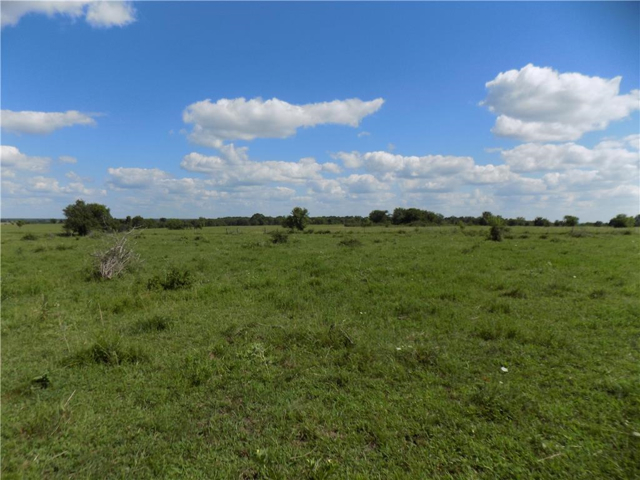 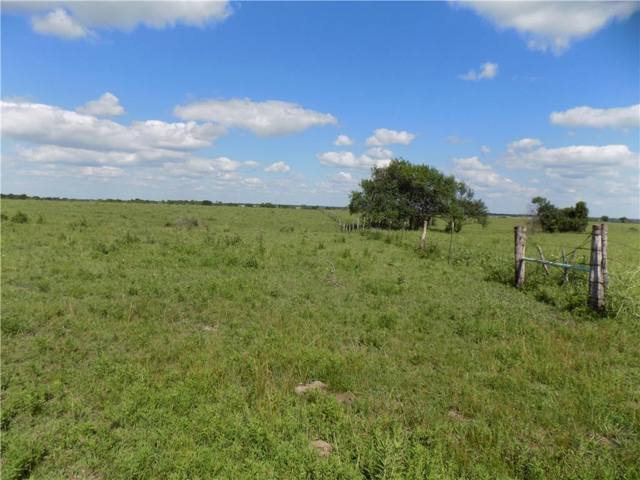 The property is in all grass, has 3 ponds and is fenced and crossed fenced. 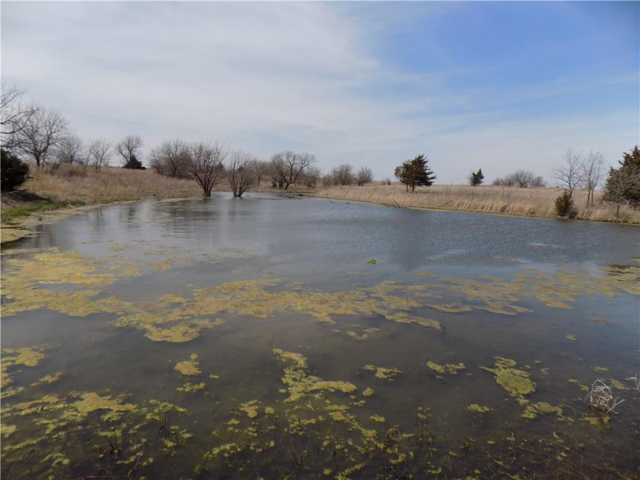 I am interested in W 200 & Wyoming Road Kincaid, KS, 66039.